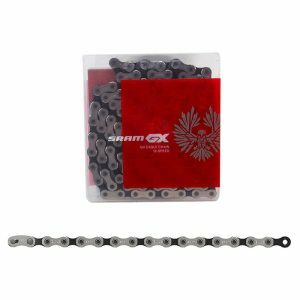 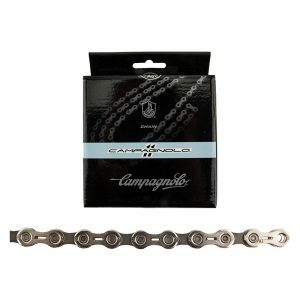 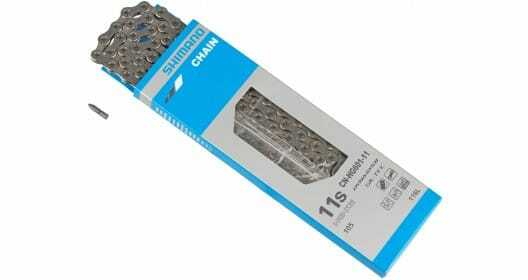 This chain is compatible with all 11 speed Shimano drivetrains including Road, Mountain Bike, Gravel, and even E-Bikes! 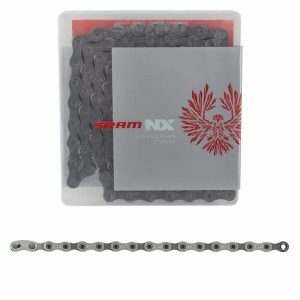 The basis of every Eagle drivetrain is its chain & the NX Eagle chain is designed to be fully compatible with every part in the Eagle ecosystem. 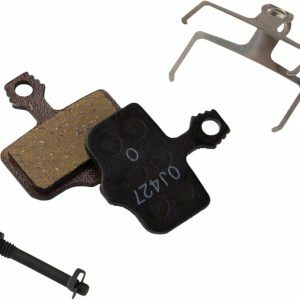 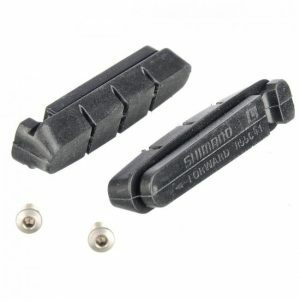 Shimano Dura Ace BR 7700 Brake Pads are replacement brake Pads that fit Dura Ace, Ultegra, & 105 Brake Cartridges. 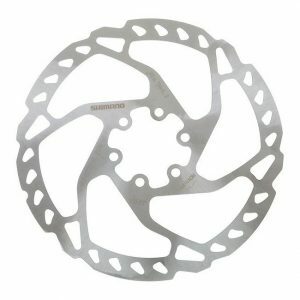 SM-RT66 Shimano Disc Brake Rotor 180mm is a OEM replacement part guaranteed to work with you Shimano disc brake system. ~Closeout. 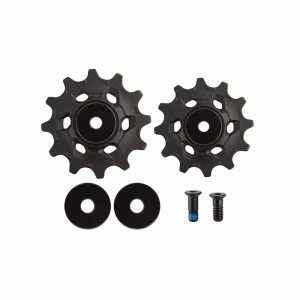 The SRAM GX Eagle Pulley Kit is the Original Equipment part (OEM) to replace the pulley assembly of your GX Eagle rear derailleur.